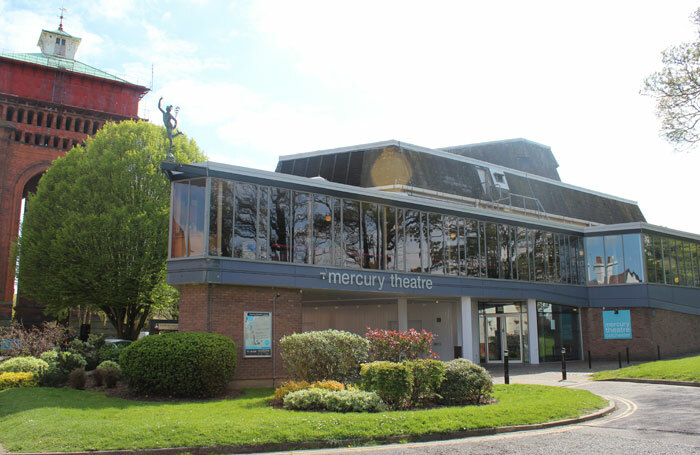 Plans have been approved for an £8.7 million redevelopment of the Mercury Theatre in Colchester. Colchester Borough Council has given its backing to the refurbishment, in which the Mercury’s front-of-house areas will be entirely overhauled. The theatre’s 500-seat auditorium will also be extended, adding around 50 seats, although the exact increase has not yet been confirmed. New backstage facilities will be built, and the building will be made completely accessible. Workshop and wardrobe spaces will be expanded as part of the theatre’s redevelopment, and a new learning and participation centre will aim to bolster its educational and community work. Funding for the project has come from grants from Arts Council England and Essex County Council, as well as public donations raised through a campaign . It is hoped that the refurbishment will be completed by 2020.